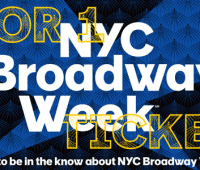 NYC Broadway Week – Experience Broadway For Less! 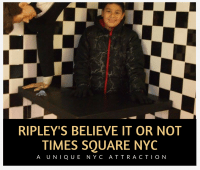 Details about NYC Broadway Week and how you can save on tickets to Broadway productions for families and restaurant meals in the city. 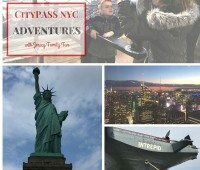 CityPASS NYC Lets You Tour With Ease! 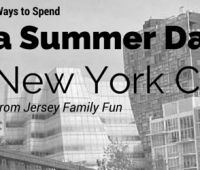 Details about how CityPASS NYC makes family travel to New York City attractions affordable. 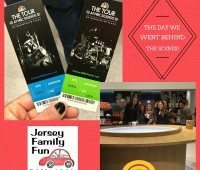 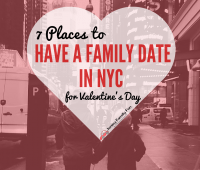 Details and pictures from our NBC Studios Tour with our kids in New York City as part of our series on Family Travel to New York City. 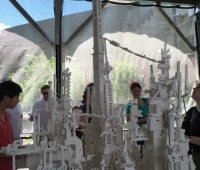 Jersey Family Fun reviews The High Line, a public park in New York City that offers art, gardens, and water features.